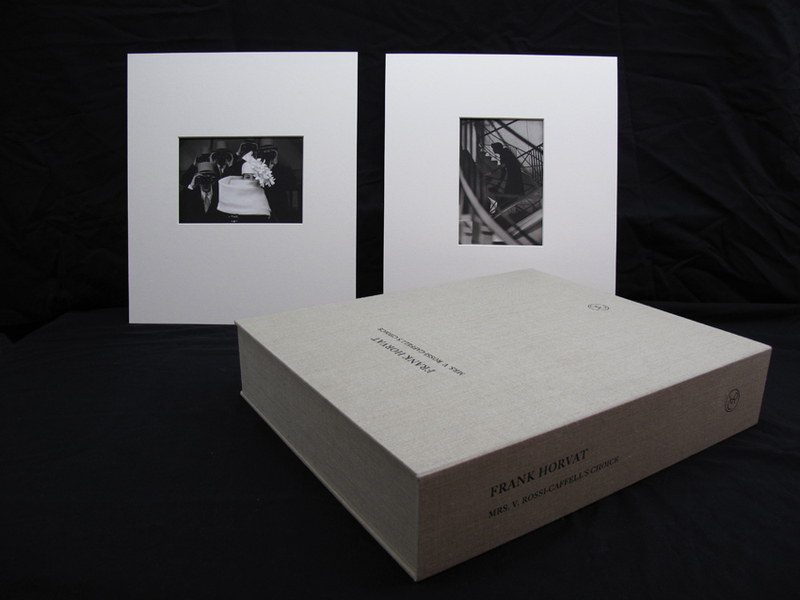 A portfolio of 21 signed and numbered platinum prints by Frank Horvat, in an edition of 7, selected in 2011 by Viviana Rossi-Caffell, his personal assistant at the time. 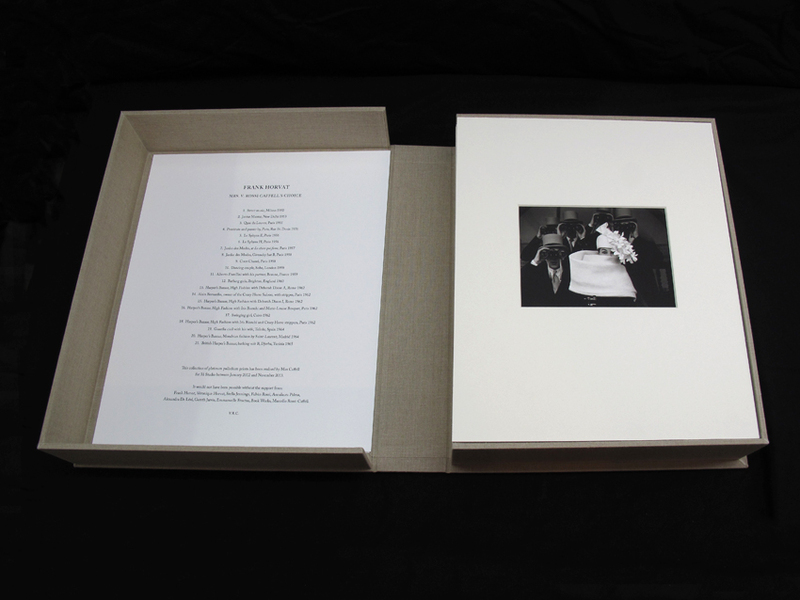 This collection of platinum palladium prints has been realised by Max Caffell for 31 Studio between January 2012 and November 2013. 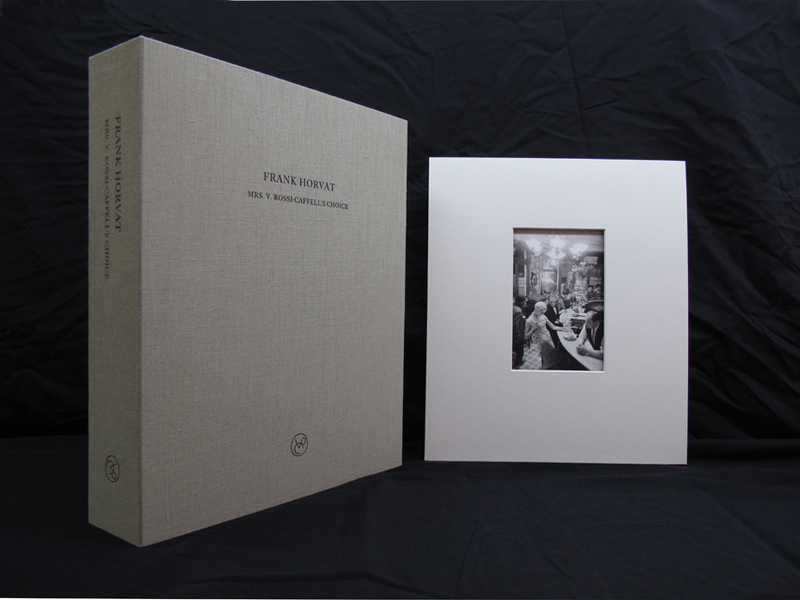 It would not have been possible without the support from Frank Horvat, Véronique Horvat, Stella Jennings, Fulvio Rossi, Annalaura Palma, Alexandra De Léal, Gareth Jarvis, Emmanuelle Fructus, Book Works, Marcello Rossi-Caffell.